North of Mombasa, a city on the south coast of Kenya, lies the tropical waters of Malindi and Watamu. Where soft sand hides turtle eggs, this coastline has some of Kenya’s finest tropical beaches and beach resorts. Not only boasting pristine and long beaches, this area is also known for deep-sea fishing, diving and snorkeling above its underwater sanctuaries of sea life. Turtle Bay is a 7km stretch of beach close to Malindi. This beach is known for its clear water, great swimming, surfing and local reefs. The Watamu Marine National Park is home to over 110 species of coral, leatherback turtles, whale sharks, and manta rays. The coastlines of Malindi and Watamu are scattered with resorts welcoming guests to this tropical treasure box. Nyali Beach is 7km from the centre of Mombasa and offers a quiet and relaxing ambiance a short drive out of the city. This is a good location for surfing, boasts colourful coral reefs and is normally not overcrowded. 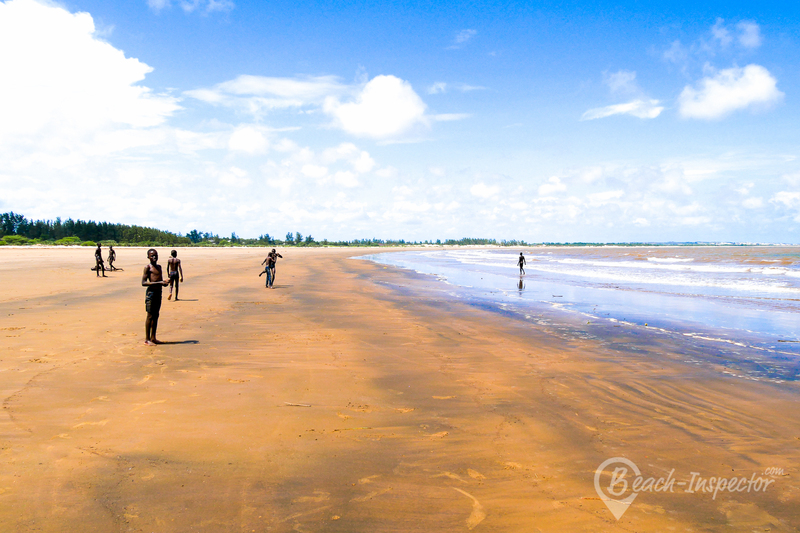 Bamburi Beach is 9km north of Mombasa. Palm fringed and soft, white sand beaches are welcomed by sun lovers and swimmers. Kikambala Beach is located 30km north of Mombasa. Coconut palm groves, stretches of white beach, coral reefs and an array of resorts make this beach one of the best. Shanzu Beach is only 16km from Mombasa. The beach has several bars and restaurants scattered along its shores boasting panoramic vistas of the ocean. 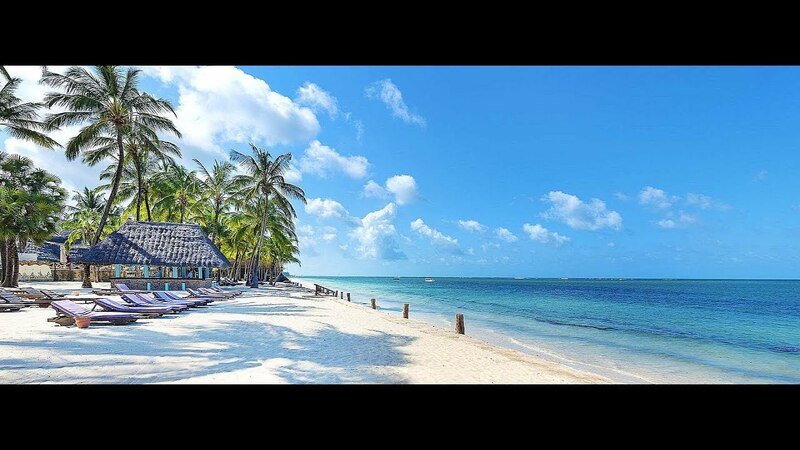 30km south of Mombasa is the picturesque Diani Beach. This beach is renowned for coral reefs, underwater sandbars, water sports and palm vegatation. Tiwi, neighbouring Diani Beach, is a genuine tropical paradise that is affordable. Under developed with great snorkeling opportunities, Tiwi is isolated and a spot for utter relaxation. Situated in the north of Kenya is Lamu Island, a UNESCO World Heritage Site. This spot makes for an exotic beach holiday with centuries-old Swahili settlements, no vehicles or roads, and a few exclusive villas on its pristine beaches. Shela Beach is a 12km long beach on the island with beach-front guesthouses popular among travellers. Visitors can reach the island by boat from the mainland or fly into neighbouring Manda Island’s airport before crossing via ferry.